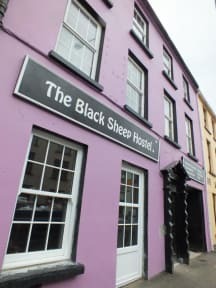 The Black Sheep Hostel i Killarney, Irland : Boka nu! Best hostel ive stayed at in ireland so far. Only good things to say.